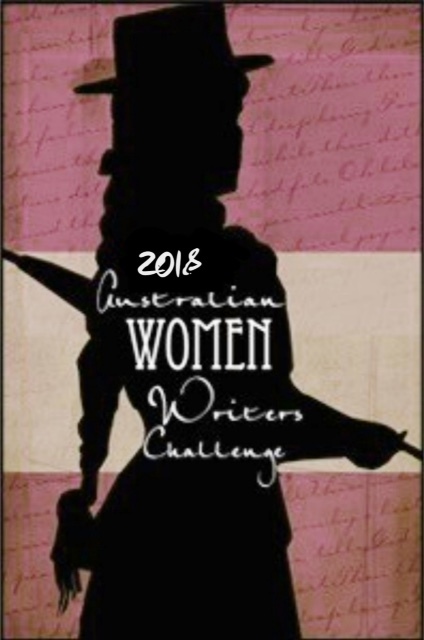 Australian Women Writer’s Challenge check in two – books sixteen to thirty. Marking off the half way point for my first sixty books as it stands on the 11th of August, is my second post, with the next fifteen books up to thirty. These range from books for kids, to choose your own adventure to historical fiction, and nearly everything in between. This post, there is much more diversity in the authors read – including some short stories, surprise arrivals and a fairy tale retelling. There were a few World War Two based books – this was around the time I read many Holocaust influenced stories from authors from around the world, one of them a true story – The Tattooist of Auschwitz – and after reading this one and going onto other Holocaust stories, it made me wonder -how many people from those stories did Lale tattoo, how many did he see – the faces that were clear as characters and historical figures in the novels would have been just numbers once he had tattooed them. This next allotment also marks, with book sixteen, the beginning of my quiz writing job, and at times I have reviewed some of the books I have been sent, but not all. Not many are picture books on my list here, but a couple have pictures – be they photos related to the true story a novel is based on, or pictures that accompany and complement the text for younger readers, such as in Grandpa, Me and Poetry. My next list will be thirty-one to forty-five. The vast array and mix of books I have read this year is interesting and has definitely been fun to read. Once the posts for the first sixty are up, upon the completion of the next fifteen, another post will go up – whether this is monthly or less frequently, these will act as little capsules of books to show what I have been reading in short bursts.